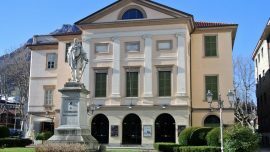 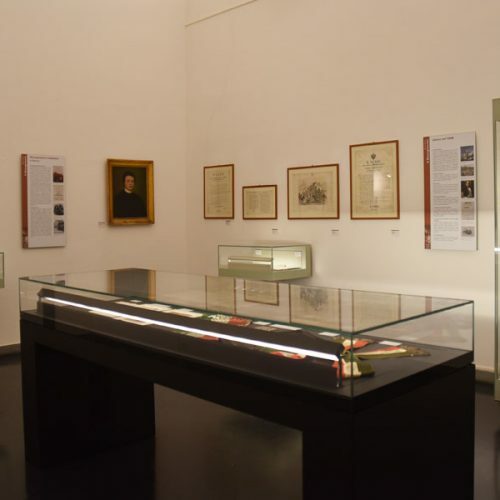 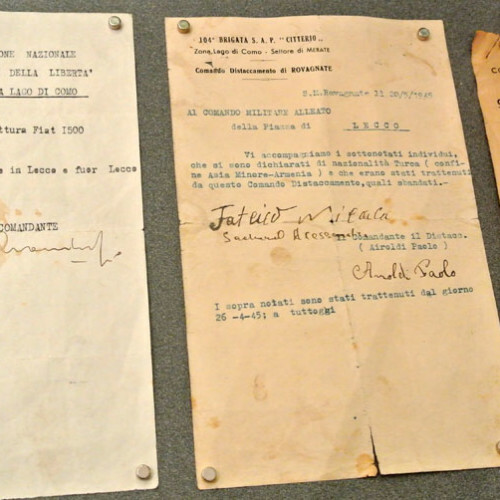 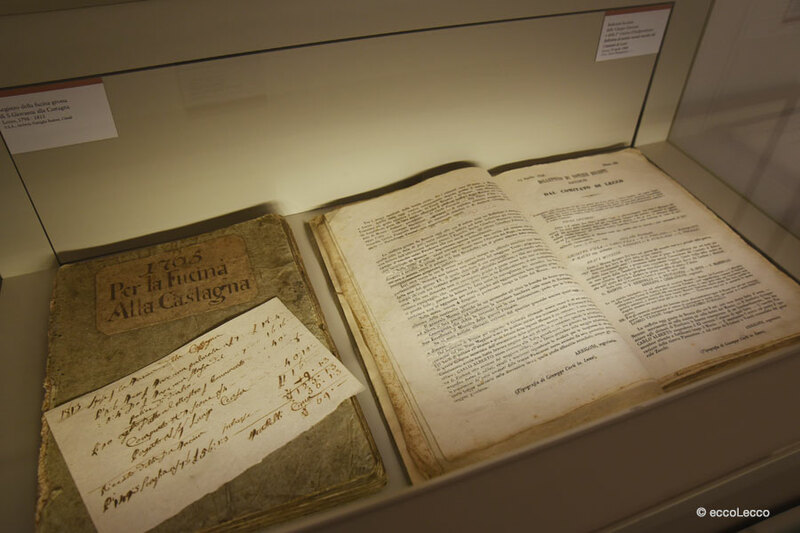 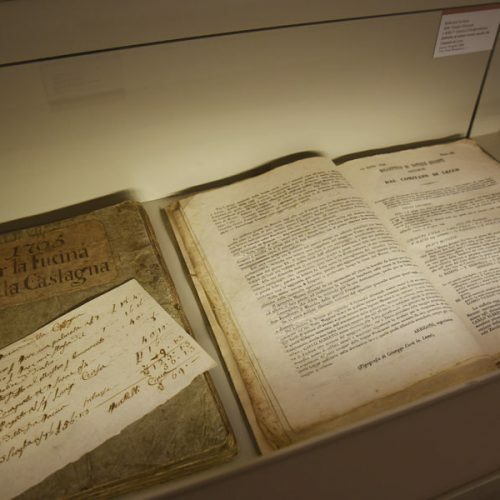 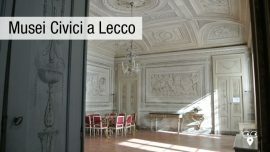 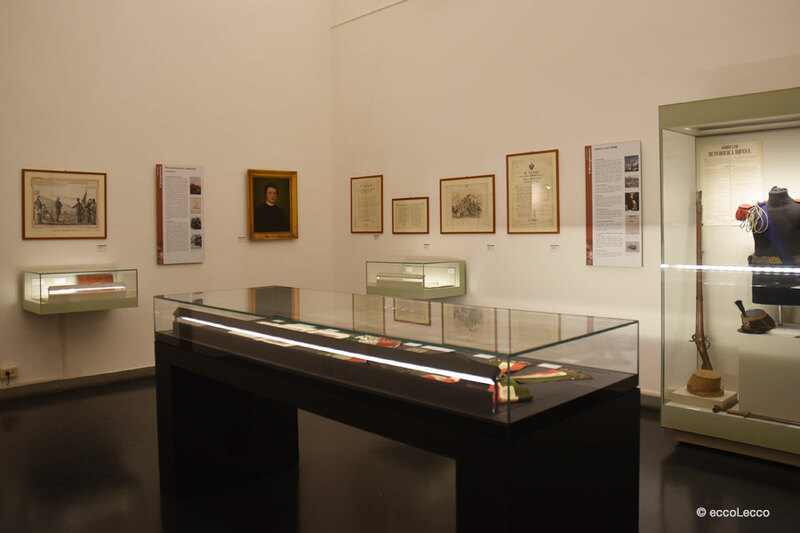 The Historical Museum of Lecco is placed at Belgiojoso Palace and provide documents relevant to social, economic, cultural and political features about the town of Lecco and its territory. 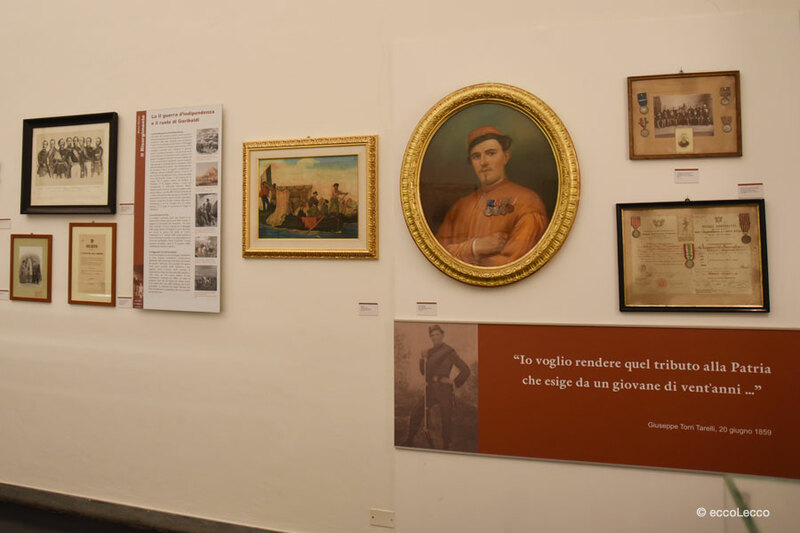 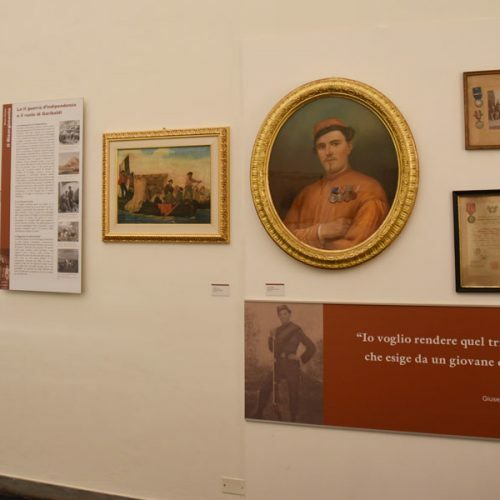 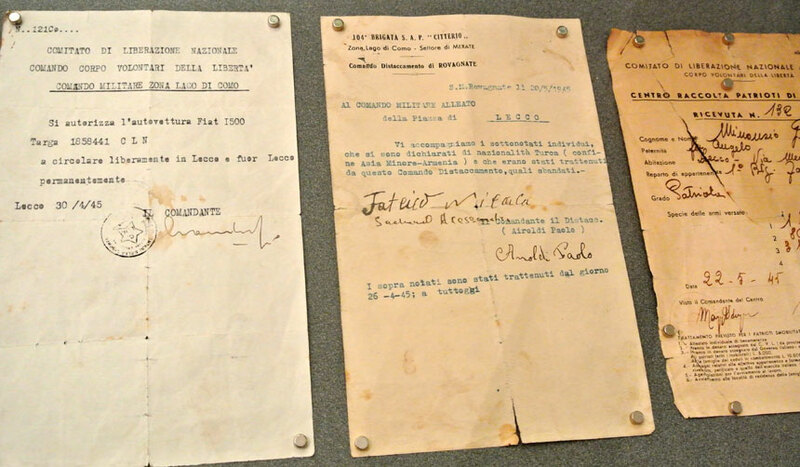 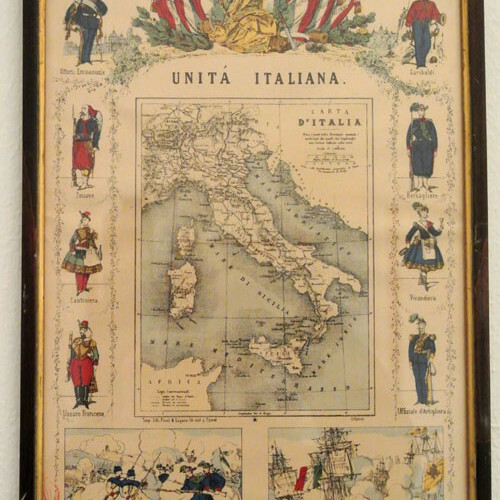 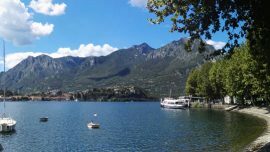 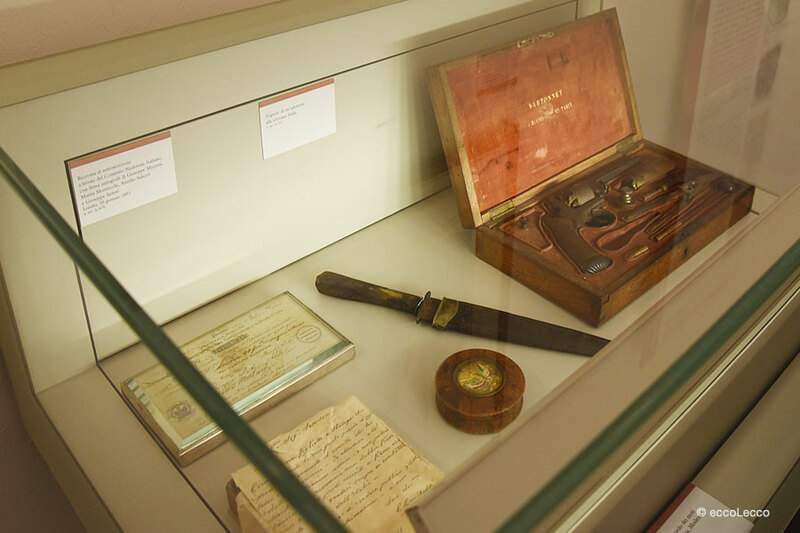 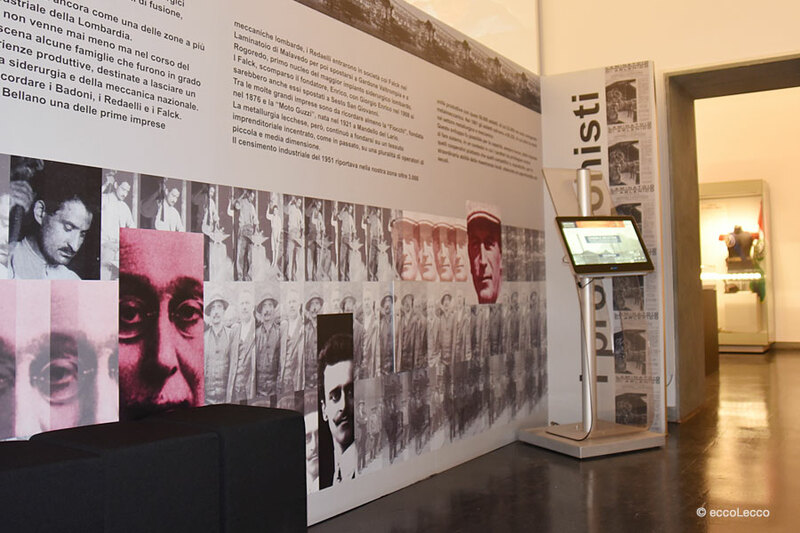 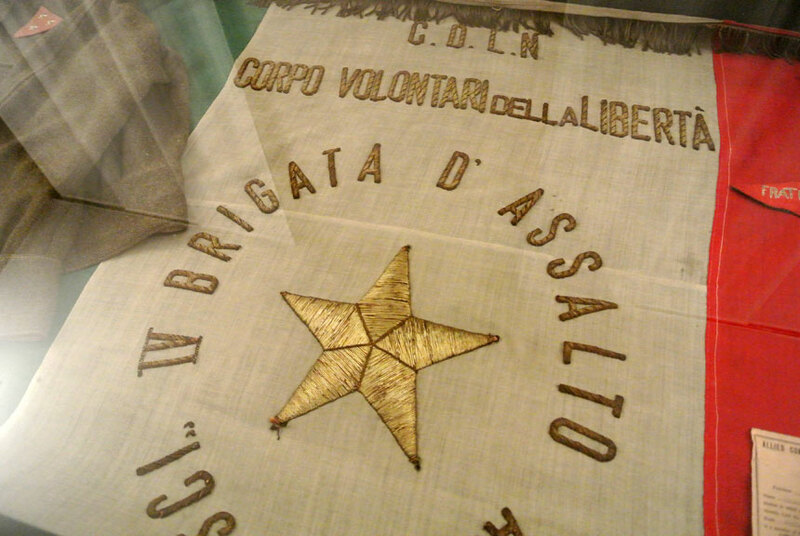 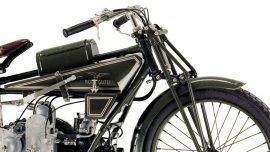 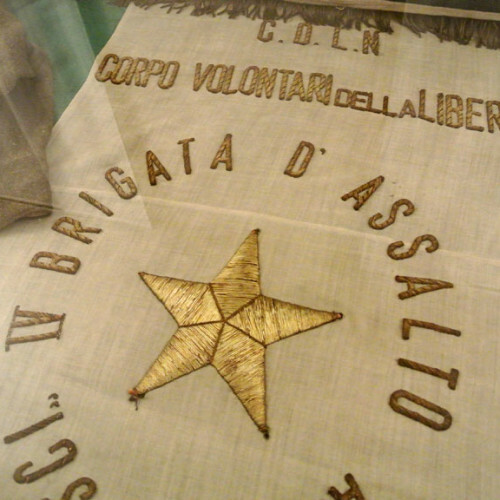 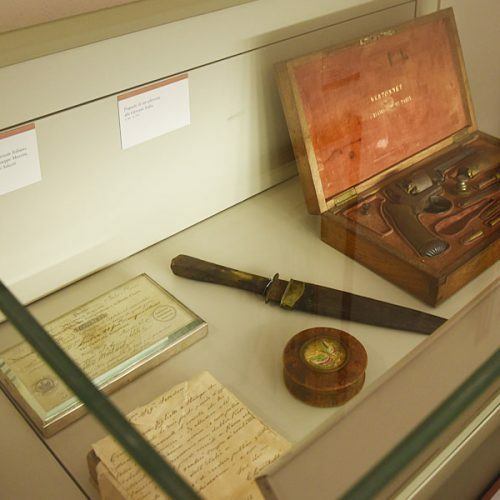 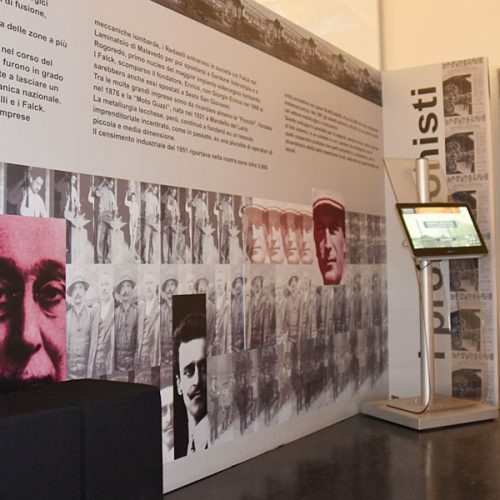 The museum hosts a rich collection of elements referring to the Modern and Contemporary History of the territory of Lecco: images, letters, original documents, newspapers, painting and engravings, arms and uniforms. 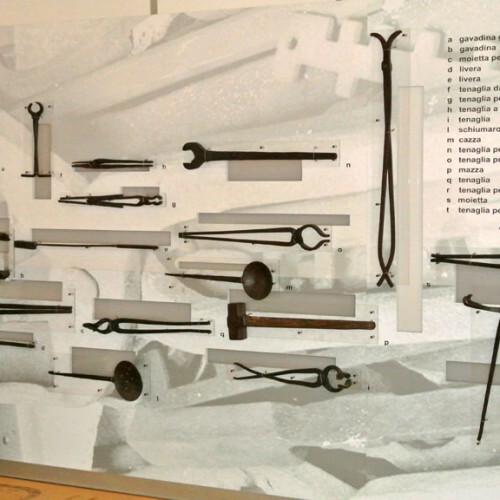 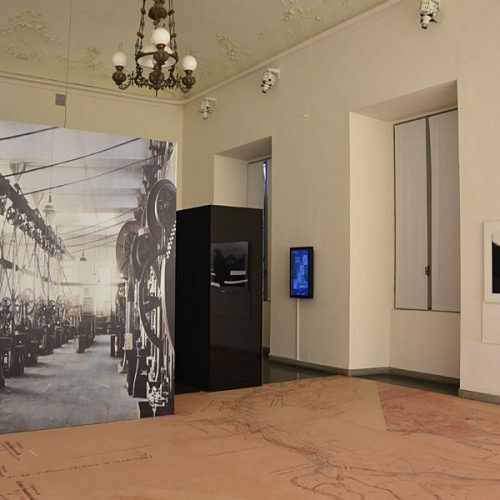 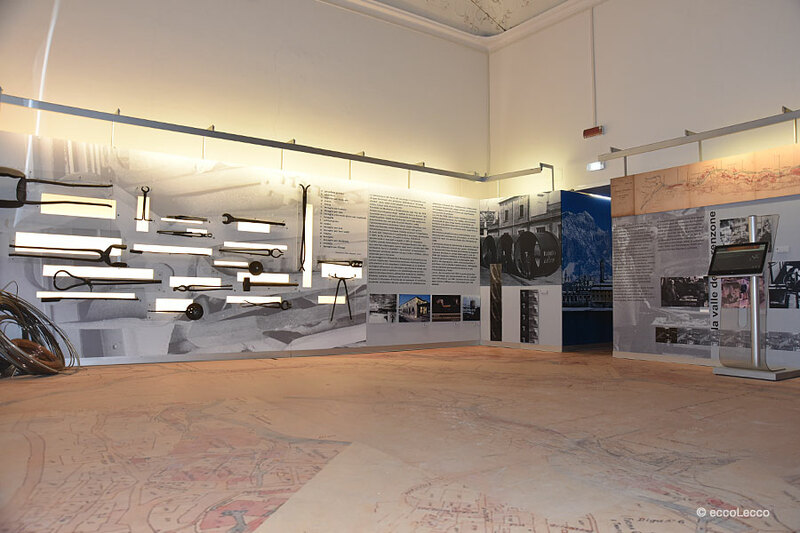 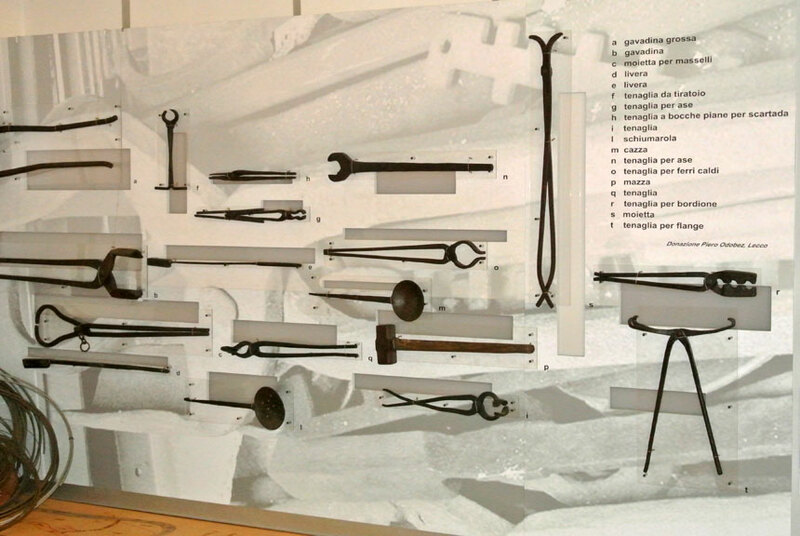 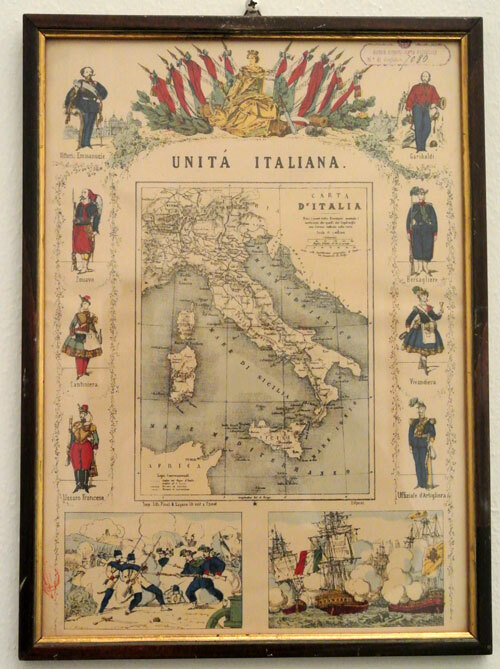 You can discover this history divided into different rooms: Risorgimento, industrial period, world wars and Resistance. 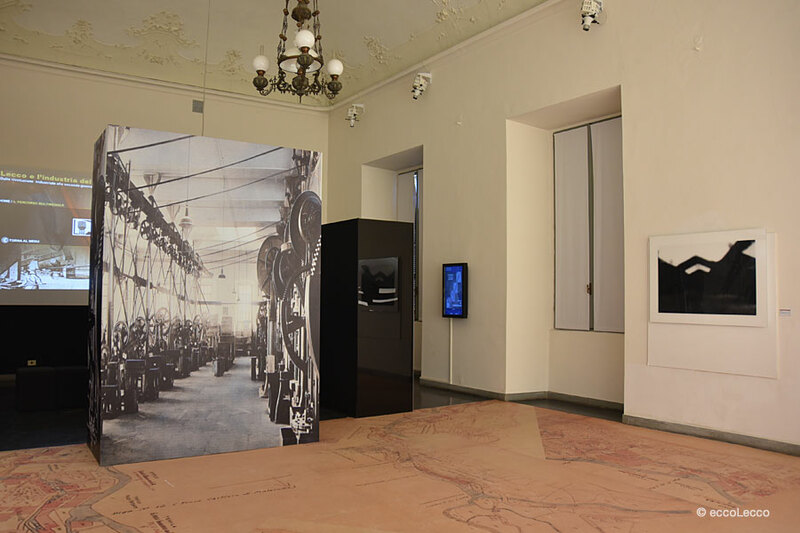 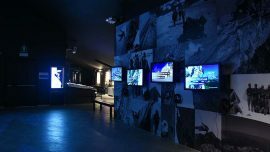 The historical museum in constantly evolving thanks to new technologies and multimedia supports creating a deeper interaction with visitors. 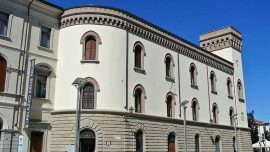 You can freely enjoy the garden of Palazzo Belgiojoso. 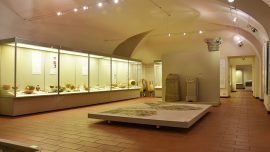 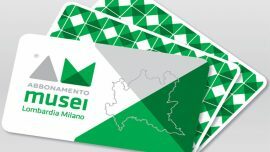 The museum ticket allows to visit the Archaeological Museum and the Natural History Museum here in, except the Planetarium.